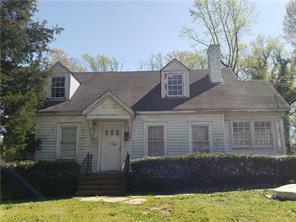 Atlanta GA Cape Cod homes for sale. 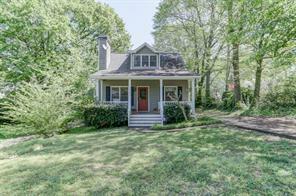 Looking for a Cape Cod style home for sale in Atlanta GA? You’re in luck! 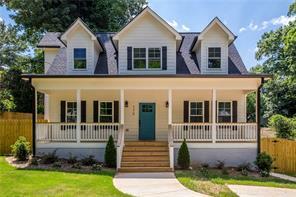 Now you can search for Cape Cod style homes in Atlanta GA on our Atlanta GA and Fulton County real estate website! A Cape Cod home is a style of home that is traditionally characterized by a low, broad frame building that is generally a story and a half high. One of the distinguishing features for a Cape Cod Home is usually the second story has a steep pitched roof with dormers. 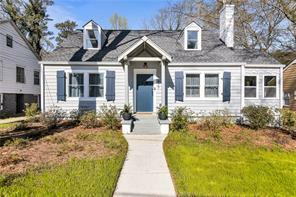 For more information about buying or selling a Cape Cod style home in Atlanta GA or in East Fulton County please feel free to contact us! 1) 1376 Allegheny Street Sw, Atlanta, GA 30310, Fulton Co.
2) 1395 Rome Dr, Atlanta, GA 30314-2029, Fulton Co.
3) 1795 Alvarado Ter, Atlanta, GA 30310, Fulton Co.
4) 1677 Kenmore Street Sw, Atlanta, GA 30311, Fulton Co.
5) 1677 Kenmore, Atlanta, GA 30311, Fulton Co.
6) 775 Olympian Dr, Atlanta, GA 30310-2444, Fulton Co.
7) 775 Olympian Drive Sw, Atlanta, GA 30310, Fulton Co.
8) 1721 Springer Street Nw, Atlanta, GA 30318, Fulton Co.
9) 1721 Springer, Atlanta, GA 30318, Fulton Co.
10) 1110 Rhomboid Street Nw, Atlanta, GA 30318-2907, Fulton Co.